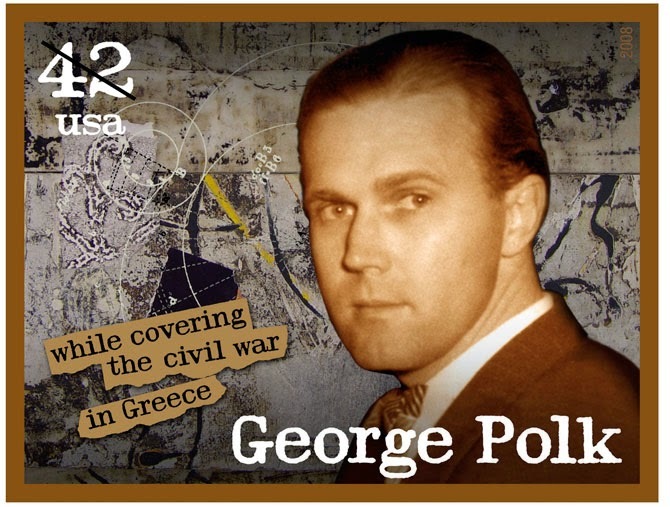 «Project Polk» attempts to highlight in a digital environment the unsolved murder of U.S. reporter George Polk in Thessaloniki, an incident described as one of the blackest pages of Modern Greek history. 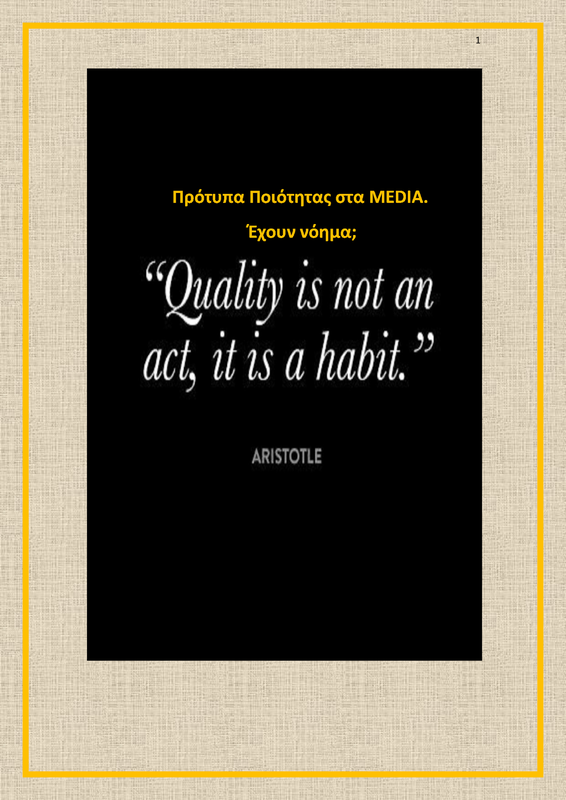 The particular project, undertaken by the QJNT5 team, aspires to present a digital narration of the controversial case in an effort to connect the historical past with the new era of journalism. The digital storytelling will be achieved by means of interactive public discussion among journalists, researchers and laymen alike. It will be accessible through a main website while, at the same time, social networks will once again bring the case to the foreground. Readers and site followers will be constantly updated on the progress of the project and they will also have the chance to contribute to the research of the case. Finally, a handbook, documenting the process, will be published so as to serve as a future guide for training journalists on similar projects.